Moncler has released their Spring/Summer 2017 collection and in the collection 2 shirts really stood out to me. 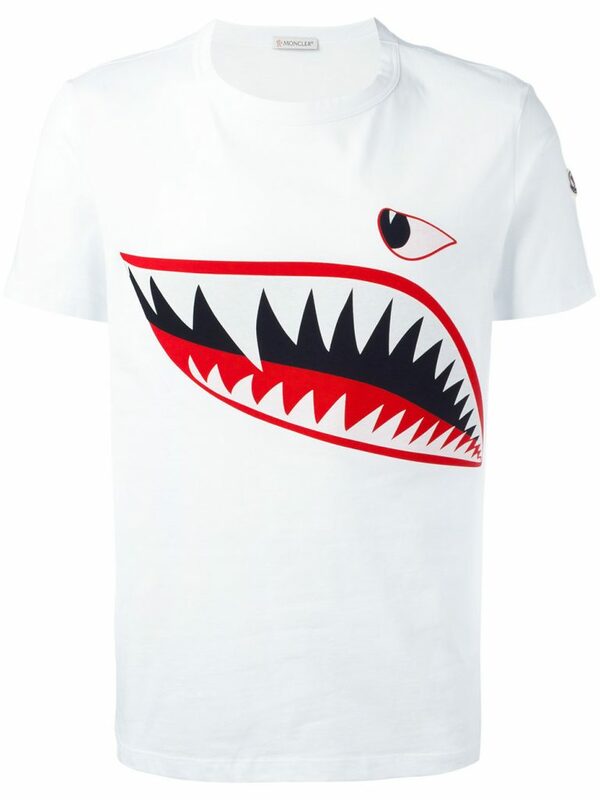 The new “Shark Print” T-shirts are in my opinion absolute fire. It instantly reminded me of the dope Instagram Account Maison.gris which makes custom painted designer garments. 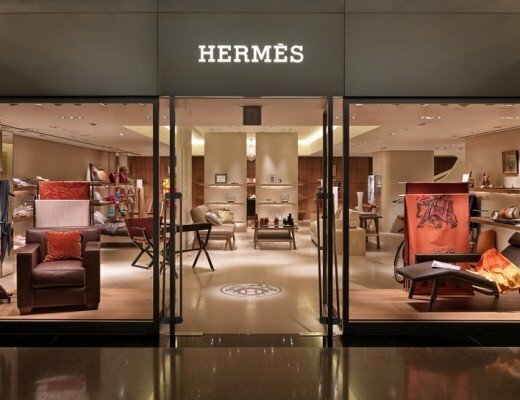 They’ve done some sick work on a few Louis Vuitton bags that were really dope. These same shark type images are now also officially released by Moncler. 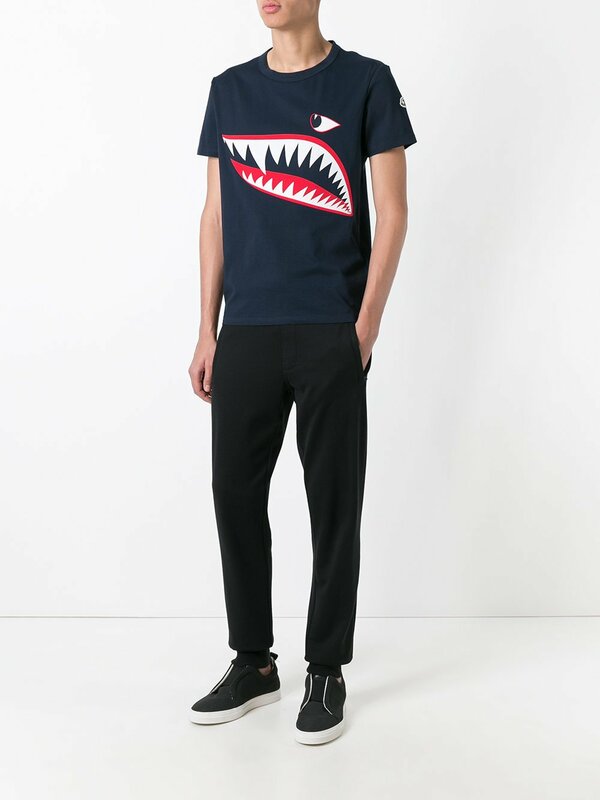 You can buy these shark print t-shirts over at Farfetch, where they offer free worldwide shipping. Tell me those shirts wouldn’t go great with some custom made Louis! ?